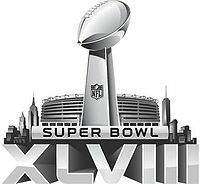 During Super Bowl XLVII, Coca Cola, Axe, Sodastream, Calvin Klein had their hands full. Not so much serving online visitors as running around looking for quick fixes for their crashed websites. As reported by Yottaa.com, no fewer than 13 of the companies that ran ads during that Super Bowl saw their websites crash just as they needed them the most.